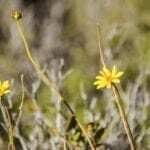 Perhaps most commonly seen in beds is the purple coneflower, but did you know there are many other kinds of coneflower? 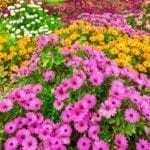 Newer hybrid varieties provide the same durable, easy perennial qualities but with a variety of different flower colors and shapes. Learn more here. Coneflowers are very popular, colorful flowering perennials. But what about containers? If you don?t have the space for a garden bed, will coneflowers grow just as well on a patio or balcony? Click this article to learn more about how to grow coneflowers in a pot. 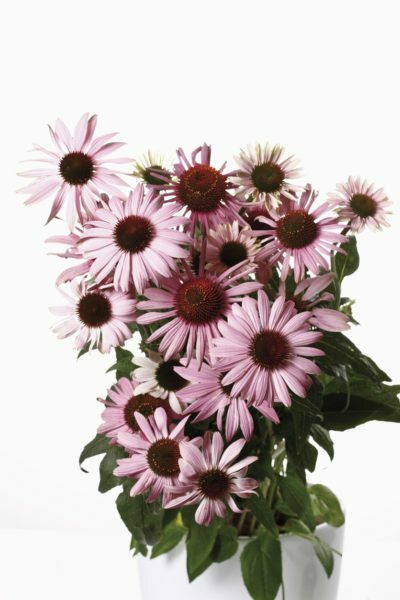 Also known as purple coneflower, Echinacea has grown wildly and contently for hundreds of years without any maintenance. When I suggest coneflowers to a customer, I am often asked ?do you need to deadhead coneflowers?? Click here for the answer. 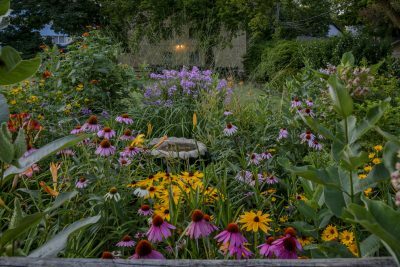 Companion plants for Echinacea should have similar cultural requirements and can create a bed with attractive blooms for any beneficial insect. To create a lively color bed, choose Echinacea companions carefully. 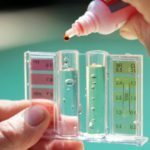 This article will help get you started. A native to the eastern U.S., purple coneflowers are found in many flower gardens. Planting purple coneflower in the garden or flowerbed draws bees and butterflies. Read here for growing info and care. Coneflowers are popular wildflowers found in many gardens. Although they are generally resistant to most pests and diseases, you may occasionally encounter issues with coneflowers. click here to learn more.